With decades of commercial lighting experience and clients spanning myriad sectors, as well as Australia, we’re one of the most experienced and trusted lighting solutions providers in Australia. Find out about our commercial lighting company and why more and more clients are turning to our proven expertise. 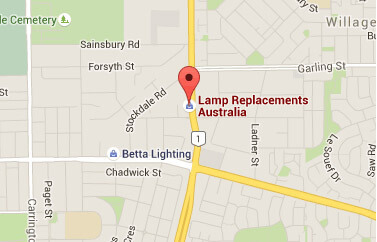 Explore our online lighting store and read about the lighting services we provide across Australia. Alternatively, contact our team of lighting experts to discuss your lighting requirements.